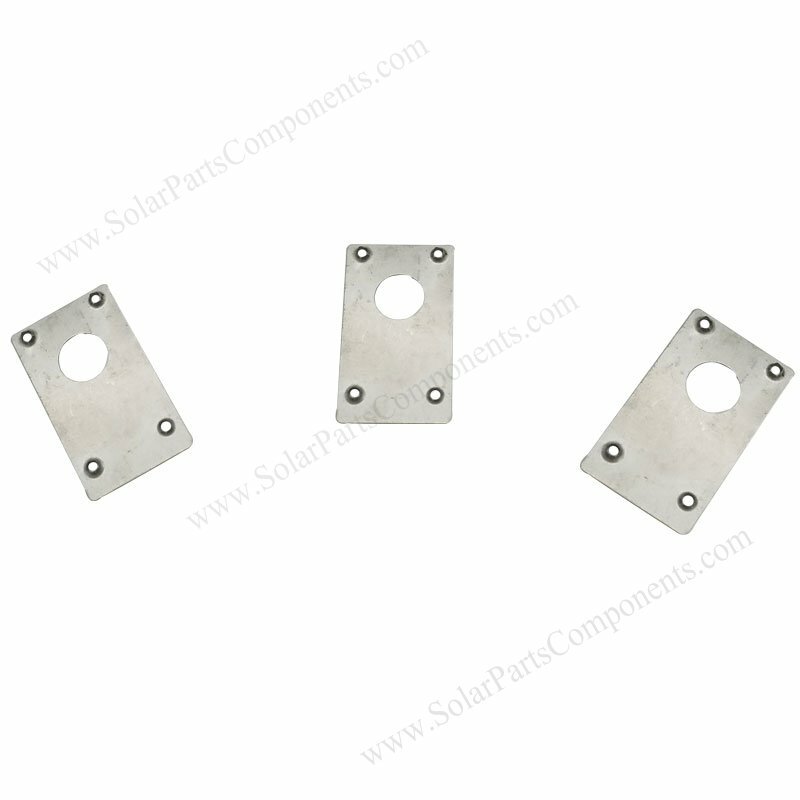 Solar grounding clips, plates and washers for earthing grounded . 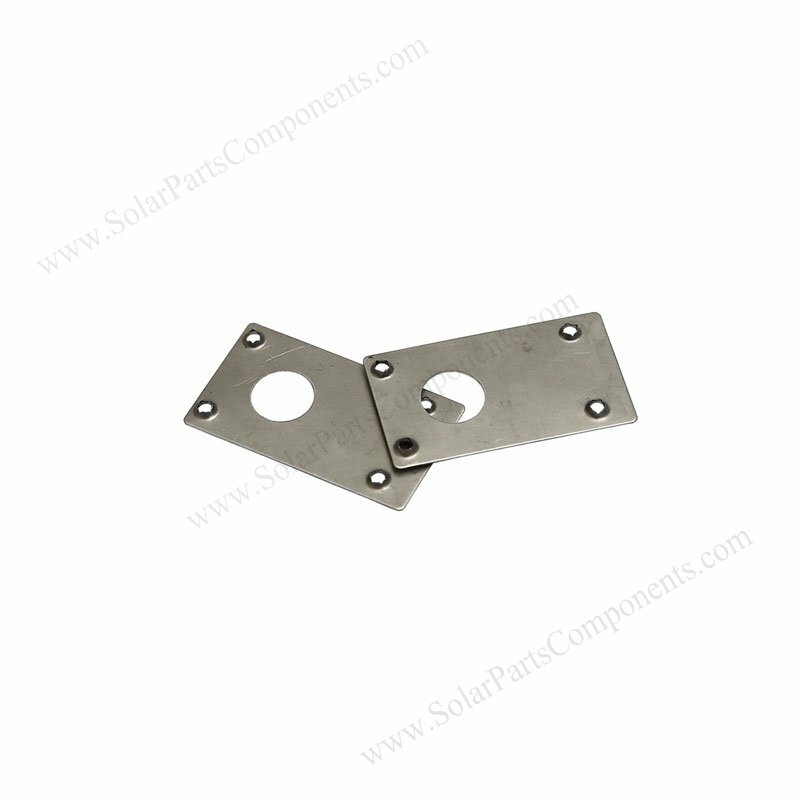 This solar grounding clips model A is used to connect solar module, aluminum rail to the earth. Guarantee whole solar system is grounded and safe . The grounding systems include : PV grounding clips , grounding lug and copper wires. 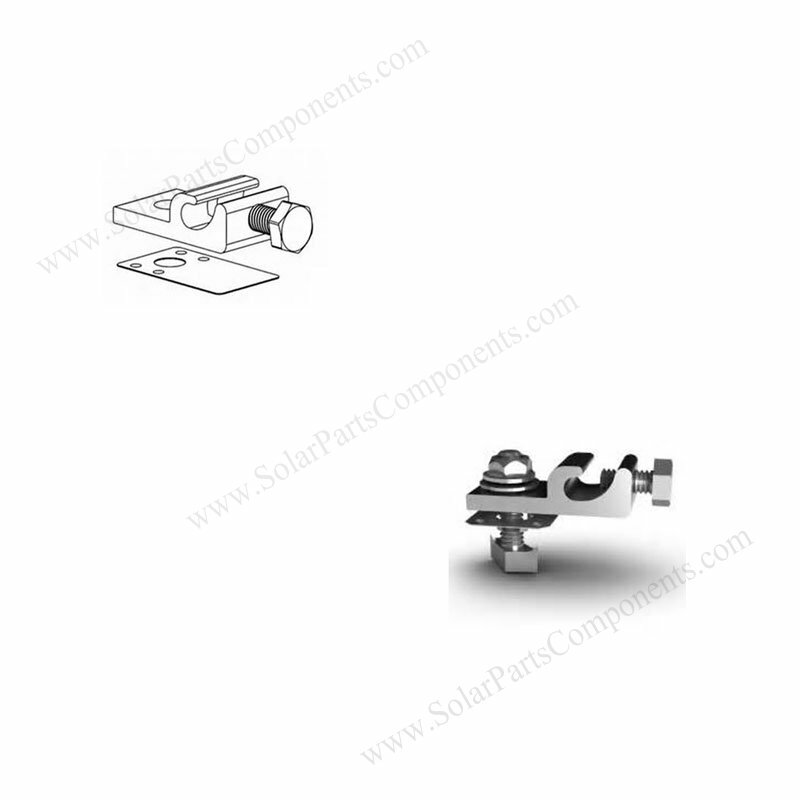 Our serrated solar panel grounding clips can penetrate galvanized / anodized alum rails, low resistance for conducting electric well. Well bonded PV panels modules to mounting systems . 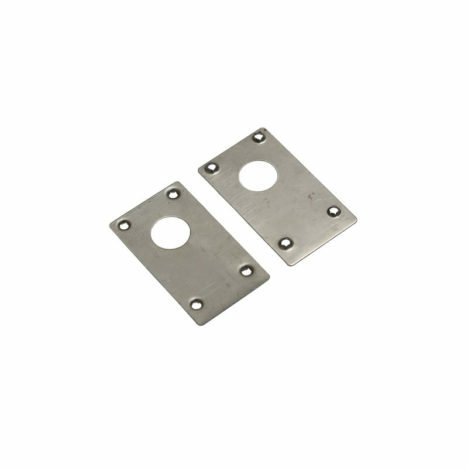 Stainless steel teeth of solar ground washer pierce into alum rails tightly, don’t need to scratch off aluminum coating and using star washers. 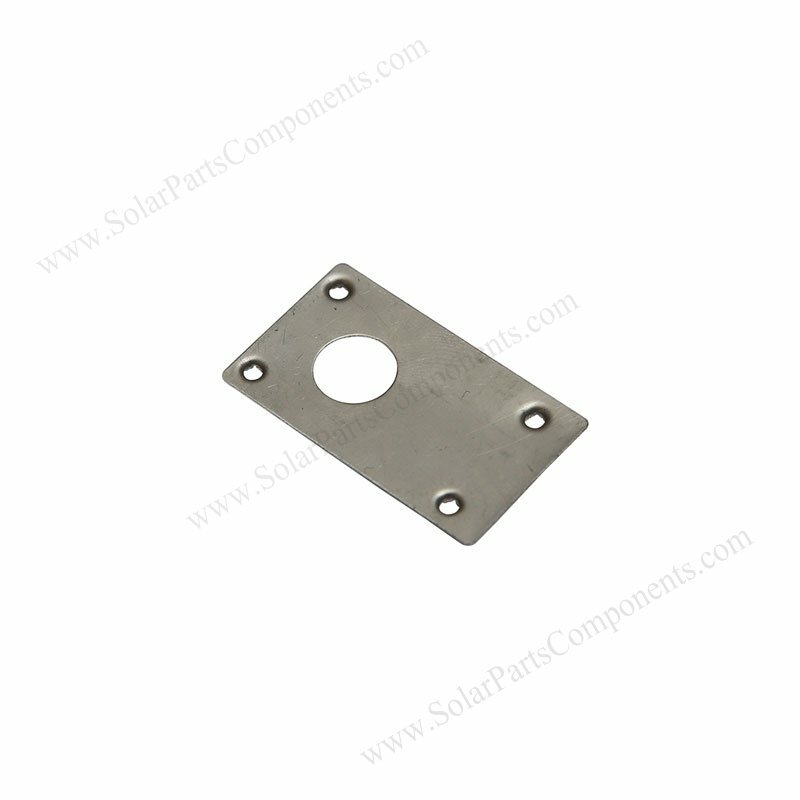 Material of Solar PV grounding plates : stainless steel SUS 304 . How to using this solar grounding plate Model A ?